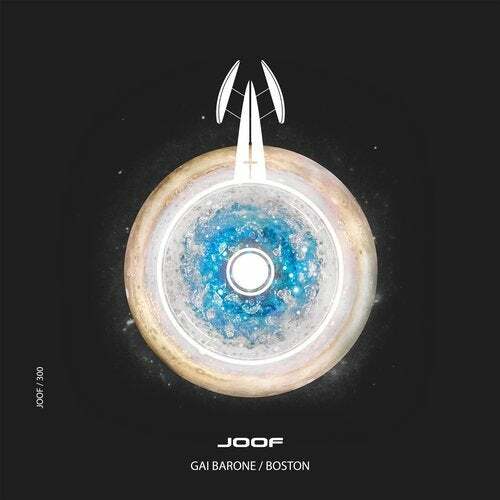 Our 300th release comes from progressive Templar Gai Barone and 'Boston' is the finest definition of his fiery sound. It's analog, it's musical, it's the sound that keeps the heart of soulful trance music alive. He has out done himself, three bespoke tracks - the original which explores an organic analog sound, the Underground mix to explore the darkest caves of your emotions. He concludes the journey with the morning mix, an audible transcendence into Valhalla.